The National Premier Soccer League (NPSL) is the successor to the Men’s Premier Soccer League (MPSL), which was formed in 2002. The league started in the West Region with teams from the Northern California area. In 2005, the league expanded to a national format with the introduction of a Midwest region. The NPSL expanded further in 2007 by adding a Northeast region. In 2011, with the addition of a Southeast region, the National Premier Soccer League has truly become a nationwide league. In 2014, NPSL became the largest national soccer league in the US Soccer development pyramid with over 80 teams all over the country. Over 30 expansion teams joined the NPSL for the 2014 season, and the league is nearing the entrance of its 100th team. NPSL Philosophy: We compete for 90 minutes on the field, we are business partners…always. We all work together to grow the game, build the NPSL, and develop our respective clubs. NPSL Mission: To grow the sport of soccer in the United States of America — by providing our members with a sustainable business model and professionally managed soccer platform, and by serving as an inspiration to players and soccer fans in our members’ communities. The American Premier Soccer League is an independent organization of soccer clubs, with the aim of improving, qualifying and publicizing soccer in the United States. The APSL is sanctioned by the Florida State Soccer Association (FSSA) as an affiliate of the United States Soccer Federation (USSF), the ruling body for soccer in the United States, and FIFA, the world’s ruling body for soccer. 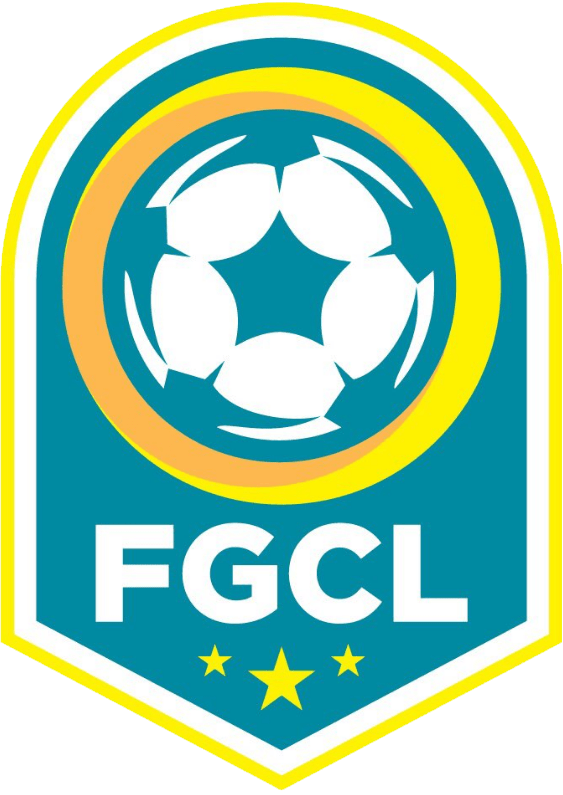 The Florida Gold Coast League (FGCL) is the longest running premier men’st mens soccer league in South Florida. It has been in operation, without interruptions, since 1973 and in recent years the league fully integrated with the Soccer Development League (formerly the USSF under 23 league) establishing a league that attracts younger players who by participating in our competitions are able to move quickly to collegiate, semi-pro and professional levels of play.ons are able to move quickly to collegiate, semi-pro and professional levels of play. 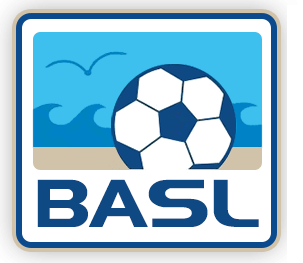 BASL Soccer is a non-profit organization founded in 1989 by a group of individuals who wanted regional soccer to be played at the highest levels possible. 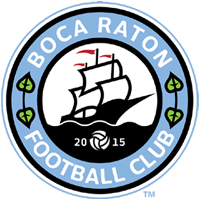 BASL is the number 1 amateur soccer league in all of Florida today and has grown to be able to manage more sanctioned games per year than any league. BASL has also grown to work as a resource and administration partner to various Counties and Athletic Associations in developing community-based youth soccer programs.